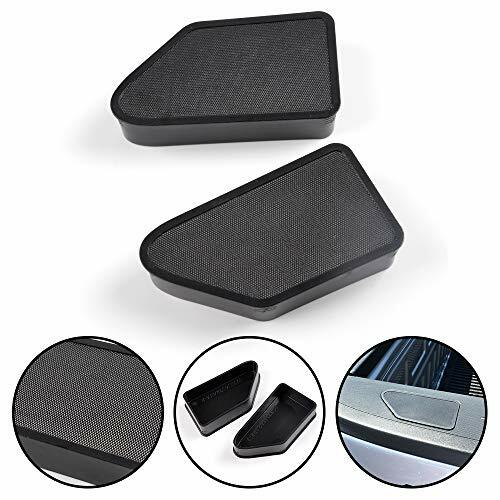 Designed to fit those weird shaped holes on 2014-2018 Chevy Silverado & GMC Sierra pickup trucks (DO NOT fit the Colorado or the Canyon). 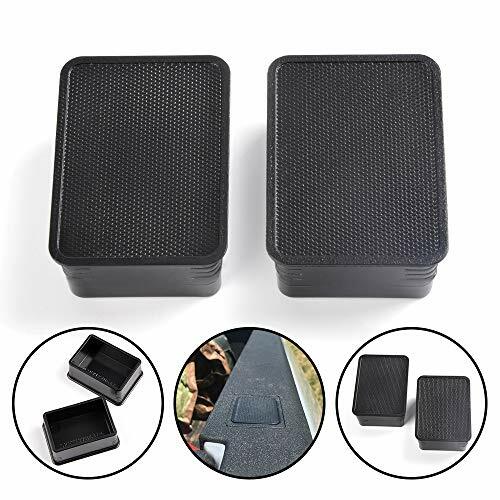 Made of high resistant plastic, cover the 2 odd shaped holes on your full size truck, to make a more clean. Easy to install, keep stake pockets clean & dry before installing, prevent stake pocket from rusting inside. Two covers in a set, one left & one right. Two covers in a set, one left & one right. Fit those 2 weird shaped holes on Chevrolet Silverado & GMC Sierra pickup trucks (2014, 2015, 2016, 2017 and 2018). 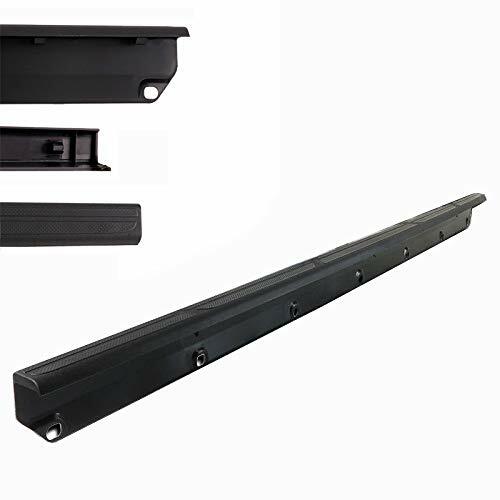 Made of high resistant plastic,not fragile,the truck bed rail caps are long-lasting, provide protection for keeping rain, sand, dirt out of the stake pockets, give the pickup a clean & finished look. Easy to install, keep stake pockets clean & dry before installing, prevent stake pocket from rusting inside. Package includes: one left & one right covers. It DOES NOT fit:1. High Desert Package & Colorado or Canyon & Trucks With Dual Rear Wheels. 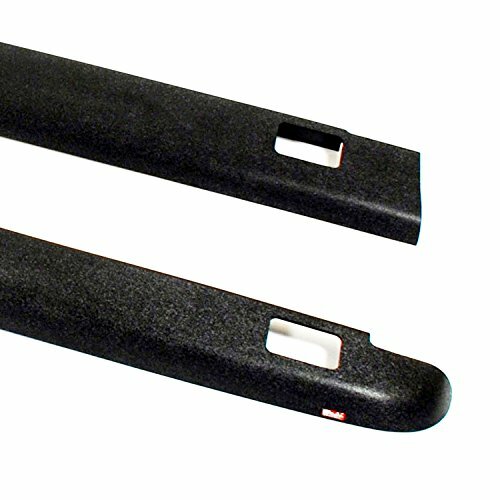 Protect your trucks bed rails against damage while giving the vehicle a finished factory look. Easy installation is quick and stays put using 3M mounting tape. Smooth finish design is durable and stylish and covers the entire bed rail, with stake holes. Protects your truck and comes with a limited lifetime warranty against factory defects. Two (2) piece set. Your truck bed has just one moving part the tailgate. 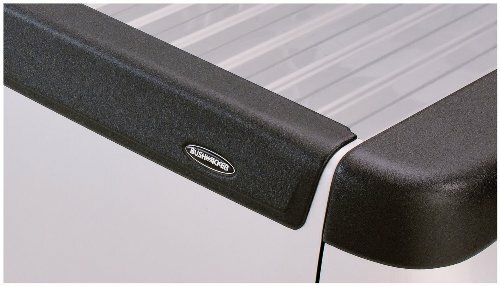 Bushwacker Ultimate TailGate Caps are the best way to protect the vulnerable top edge of your tailgate, and to cover minor damage without the expense of repainting. 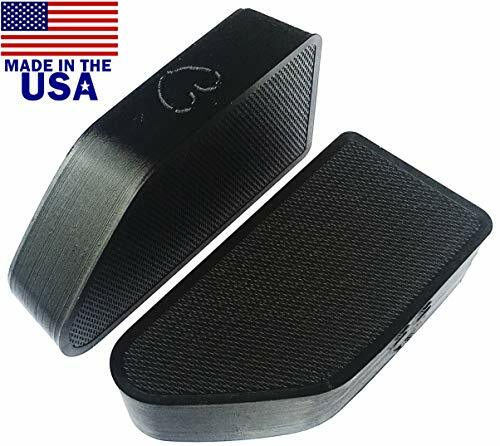 They re the toughest tailgate caps you can buy, made in the USA from our exclusive Dura-Flex(R) 2000 TPO, the same ruggedized material we use to make Trail Armor(R) for Jeeps. They re 100% UV protected, to prevent chalking. And, they re built extra thick, to absorb impact and resist warping. 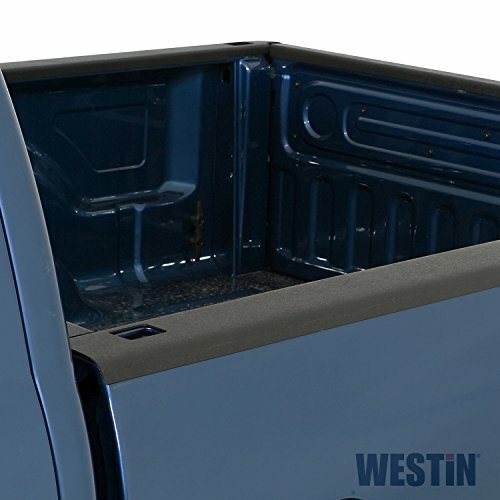 Yet, their low profile and ultra-close custom fit match perfectly with Bushwacker Ultimate BedRail Caps and allow your tailgate to close properly with most truck canopies. Ultimate TailGate Caps go on in minutes and stay on for life, thanks to their secure automotive-grade 3M adhesive. If you want the best, go for the Ultimate. Ultimate TailGate Caps from Bushwacker. This quality bed kit will allow you to complete your bed project with one purchase. Bed Rail Stake Pocket Covers for NEW Updated 2019 Silverado & Sierra ***SOME 2019 TRUCKS STILL REQUIRE A 2018 COVER *** See Pictures*** The 1500 Crew Cab uses the 2019 covers, but the remaining versions are being rolled out mid-year, so some 2019s will use the 2018 covers until the updated trucks are released sometime during the model year. So, to verify which cover set you need, see if a credit card will fit into the hole per the pictures. 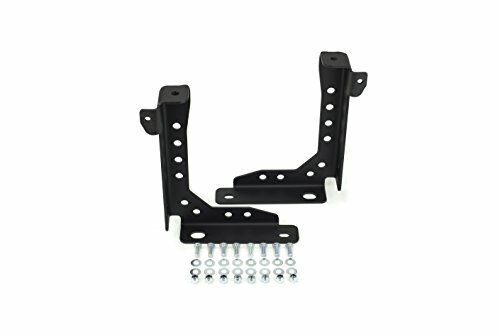 For the 2 odd shaped holes on the 2019 Silverado or Sierra. These covers DO NOT fit the 2018 or older Silverado or Sierra. They DO NOT fit Colorado or Canyon. Two covers are included in the set. One for the left rail stake pocket and one for the right rail stake pocket. They are the mirror image of each other. NOTE: These covers DO NOT fit the 2018 or older Silverado or Sierra. They fit only the UPDATED GM full size pickups Silverado & Sierra for 2019. See the pictures to see an easy way to verify which cover set you need for your truck . These Covers DO NOT fit Colorado or Canyon. This part is protected under U.S. Patent #D816584. 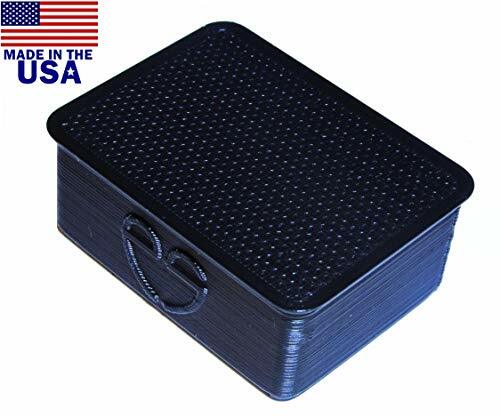 Any attempt to copy, distribute, or sell this item without permission from Engineered by Schildmeier, LLC will be referred to the FBI and Department of Justice. 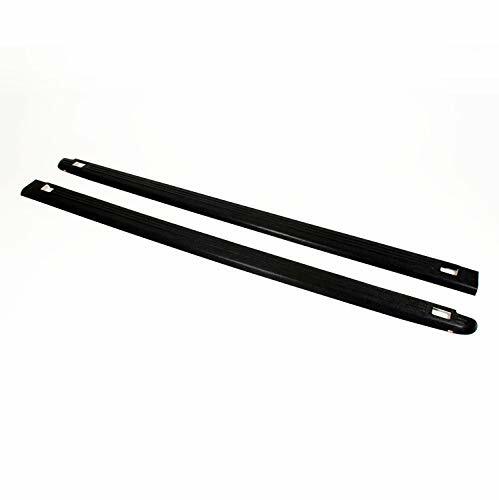 Protect your trucks bed rails against damage while giving the vehicle a finished factory look. Easy installation is quick and stays put using 3M mounting tape. Smooth finish design is durable and stylish and covers the entire bed rail, no pockets or holes. Protects your truck and comes with a limited lifetime warranty against factory defects. Two (2) piece set. 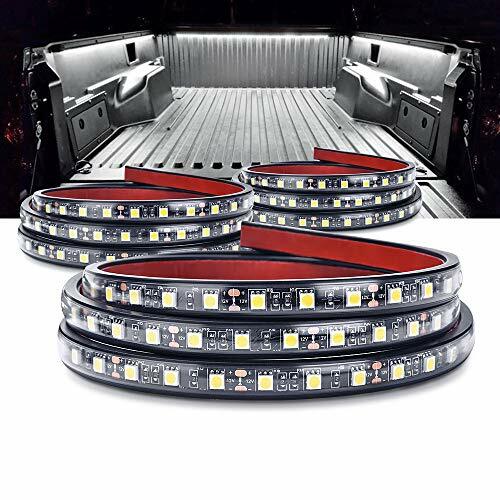 If you need auxiliary bed lighting, look no further than this truck bed led lights strip. 3 Piece LED Truck Bed Lighting Kit illuminates the entire bed of your truck with a flip of a switch. No more having to plug in a portable work light or shine cell phone light at night finding stuff in the bed at night. The strips appear to be well sealed from the elements, no fear of rain drops, snow, dirt and sand. Made of top led chipsets with IP67 waterproof housing, super durable up to 30,000hrs running time. 3pcs White 60" LED lights, long enough for Pickup/Truck/RV Awning/SUV/Cargo/Camper lighting or home party decoration. The lights can be side mounted on anywhere that has 12V power source, and the adhesive and extra ties help to fix the strips. Coming with on/off button and blade fuse, allows you to easily control the lights and keep your car running safely. This LED Truck Bed Lights Kit is perfect if you are looking to add some auxiliary lighting to your truck bed. Please measuring your truck's rear tailgate plate length before buying. Don't bend or fold, otherwise will damage the metal sheet and lead to LED not lighting up. Bushwacker Ultimate BedRail Caps have earned their name. They stand up to hard use, protecting your truck bed s top edge from dents, dings, and scratches. They re also great at covering minor damage. Ultimate BedRail Caps are made in the USA from our exclusive Dura-Flex 2000 TPO, the same ultra-tough material we use to make Trail Armor for Jeeps. They re extra thick, to absorb impact and resist warping...and, they re 100% UV protected to prevent chalking. 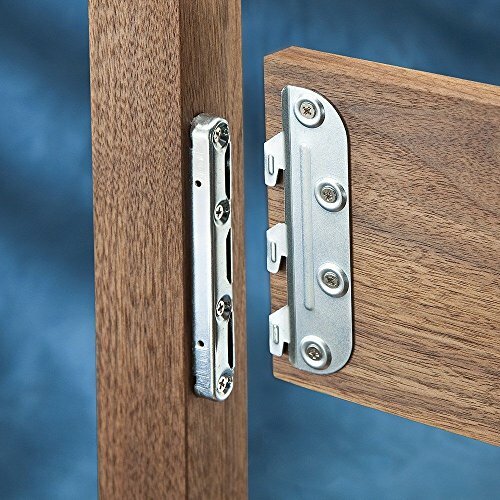 For all that toughness, they install easily with their doubly secure 3M adhesive and Bushwacker s proprietary screw-clip system. Your bed rail caps are engineered specifically for your truck so they fit factory-tight, with close tolerances and smoothly finished edges. For perfectly fitted bed rail protection, nothing else matches the Ultimate...Ultimate BedRail Caps from Bushwacker. 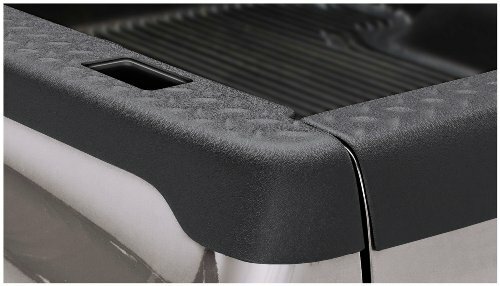 Husky Liners(R) QuadCaps(TM) protect your bed rails from the wrath of truck ownership. Our heavy duty material is thicker, stronger, and more durable than others which means you can go ahead and slide that junk right over the side. Your truck wouldn't have it any other way. Warranty: Limited Lifetime Warranty on all QUAD CAPS products. 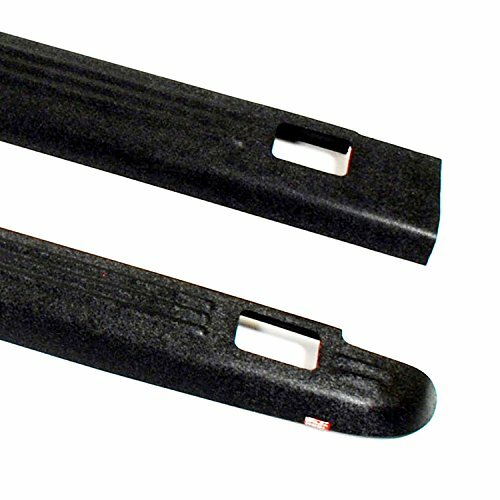 Genuine Toyota Tundra Deck Rail System PT278-34071. 5.6' Short Bed. with bus, boat and other vehicles. Step 2: Peel off the backing glue protection. Step 3: Stick the strip to the gap and keep pushing. Done. 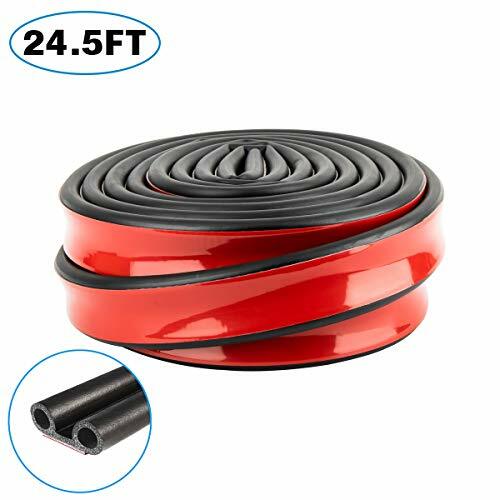 one roll specification:18 PCF density EPDM rubber with 3M ST1200 tape(24.6FT).Chevy truck bed seal, non-toxic,more durable and flexible.Noise Reduction, Waterproof, Dustproof & Soundproof & Windproof.High temperature resistance & cold resistance, prevent ultraviolet light. An upgraded universal tundra tailgate seal weather striping used to replace other Type D, P, Z and O stripe. Easy to install and high strength adhesive weatherseal. 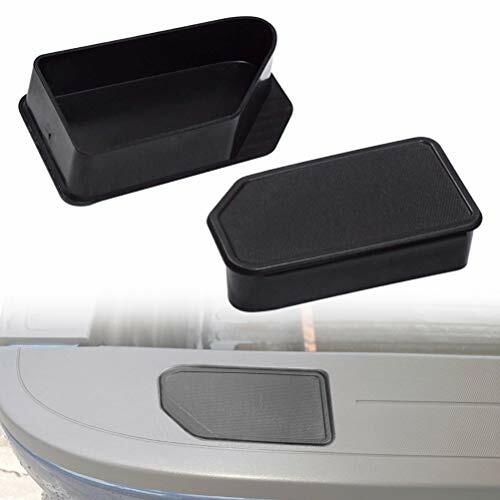 This chevy silverado tailgate seal enhances the leakproofness of your car, which make door close more tightly .Reduce the noise of wind when you drive your car at high speed. Have a nice trip with your family.Make your car more sealed so that you could keep your car away from dust, raindrop and Fog. Soundproofing insulation best waterproof dealer. 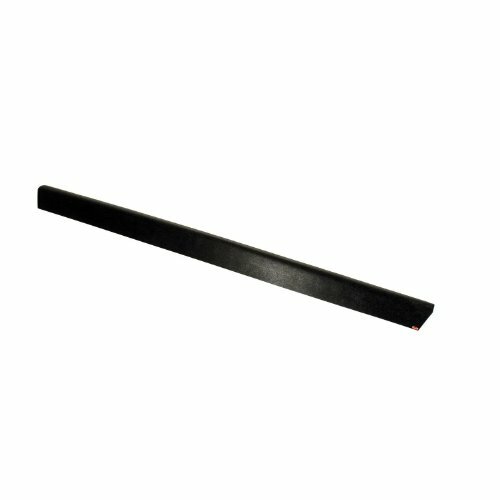 High Quality weatherstripping. 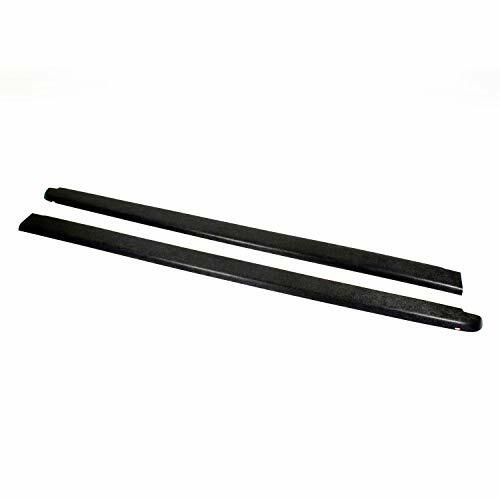 It will seal the gap between car door, car body, car hood, bed rail etc. Enhance driving comfort while cruising on the highway. 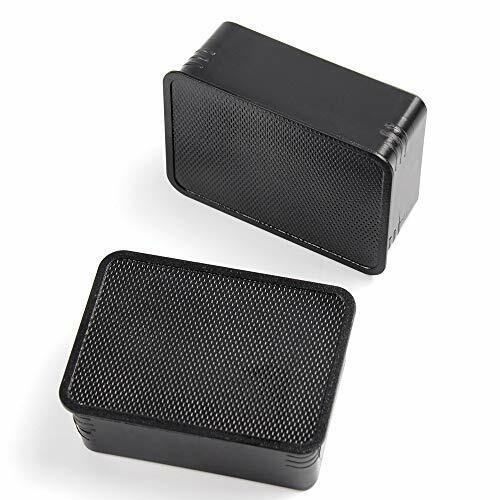 Excellent sound proof compression set resistance for maximum service life and vibration absorption. Easy-installed tool.Direct replacement tape, you just need to push the stripping foam on the rubber sealant above the installed place. 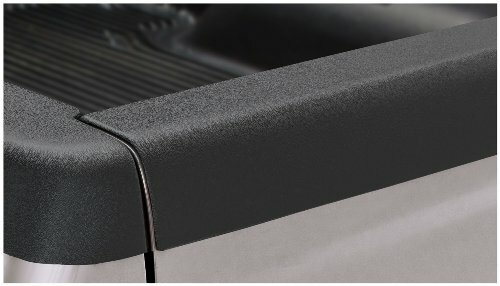 Bed Rail Stake Pocket Covers the perfectly fit the new 2019 Ram pickup. Two covers are included in the set. One for the left side and one for the right side. -Fit Perfect- -Look Great- -Easy to Install- Gives your truck a great custom look. Laser measured for a perfect fit Easy to install Prevents rust in the stake pocket Fits flush - The perfect solution for bed covers that seal along the top rail Keeps dirt, rain, snow, and leaves out of the stake pockets High UV protection plastic Set of 2 (1 left and 1 right included in the set) I know you guys don't like to put foreign junk on your trucks, so these were: Designed in the USA Tooled in the USA Made in the USA FREE SHIPPING to USA. I designed these covers using the latest 3D modeling software. And to make sure they fit perfect, I had the stake pocket holes laser scanned to create a perfect model of the hole. I made dozens of prototypes and tested them for several months with no issues at all. These covers are 3D printed and are made right here in Indiana. If you buy a set and you think they look terrible on your truck, just request a return, and I'll give you a full refund. Patent Pending Engineered by Schildmeier, LLC 2017 all rights reserved. We designed these covers using the latest 3D modeling software. And to make sure they fit perfect, we had the stake pocket holes laser scanned to create a perfect model of the stake pocket.Once we were satisfied that the design was right, we started printing the production version.And finally these covers are made right here. Gives your truck a great custom look. Laser measured for a perfect fit. Fit Perfect,Look Great,Easy to install. Prevents rust in stake pocket. Two covers are included in the set. One for the left rail stake pocket and one for the right rail stake pocket. Will fit 2019 trucks that have not been updated to the new design. Patented Design gives your truck a Great Custom Look. Fits Flush - The Perfect Solution for bed covers that don't go over the holes. Laser Measured for a Perfect fit, Easy to install and Prevents rust in Stake Pocket. Give your truck bed a custom look while keeping rain, snow, and leaves out of the stake pockets. They also keep dirt out of the stake pockets for you guys that like to play in the mud.